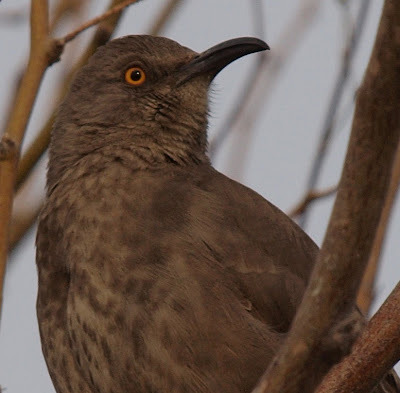 What a fantastic bird. You got him very well. Well done! @Chris, thanks! 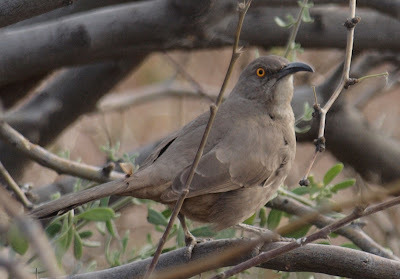 I used to enjoy them in my AZ backyard, but now its extra special to see a Curve-billed Thrasher. 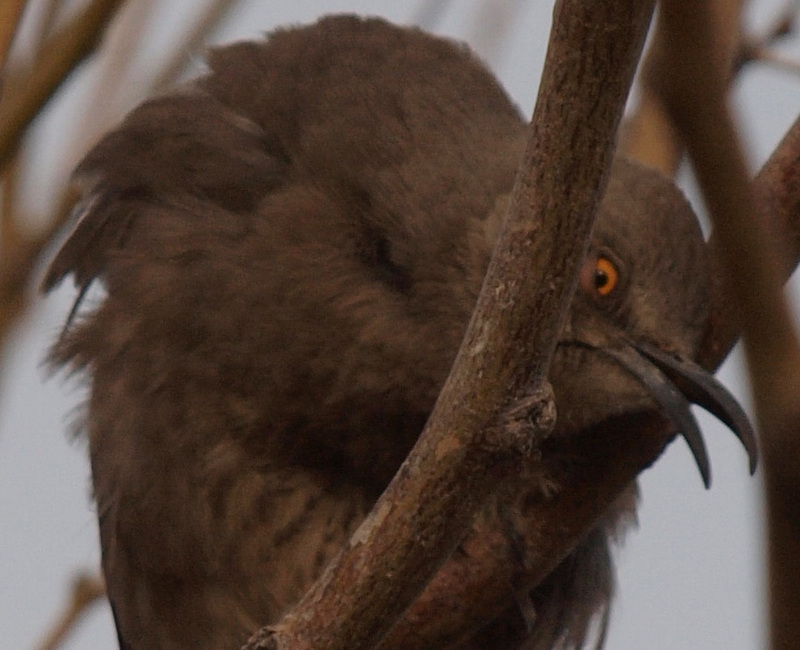 Great close-up photos of the Thrasher. 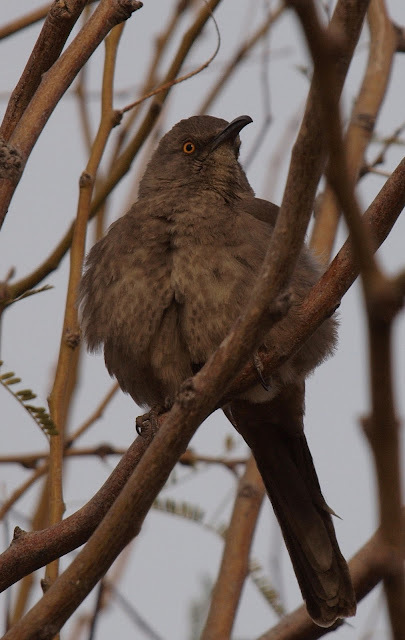 We seldom appreciate the birds that are common right around us. Coool! We saw some of these guys in Big Bend in December. Also saw two Crissals! nice shots of this guy! We don't get this type of bird in my area. He does look a little grumpy! Well done! Now I haven't seen one of those in a long time! Ha! @Mick @Johnny Nutcase @Larry @Halcyon @Kathiebirds - thanks for your kind comments!